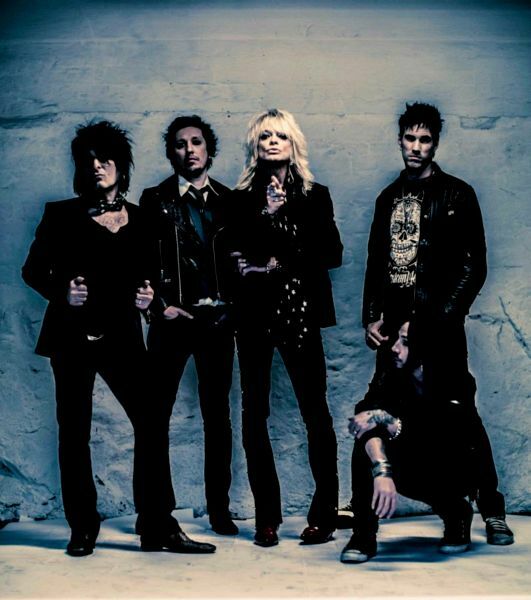 Due to the announcement that a new Michael Monroe album will be out in April 2013, fans are wondering why it has been rather quiet about the band around the former Hanoi Rocks frontman lately. Now, at least a new single called "Ballad Of The Lower East Side" is out, including a corresponding music video which was directed by no-one less than Ville Juurikkala. Enjoy!